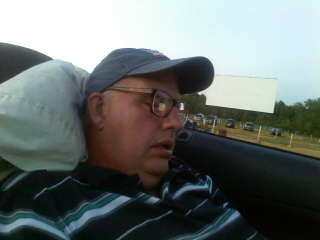 Laughs & Rants from My Inner Child: John's enjoying the drive-in! John's enjoying the drive-in!, originally uploaded by eblackwell. We're at the drive-in theater, waiting for the first movie to start. You can see John's already having a fantastic time!